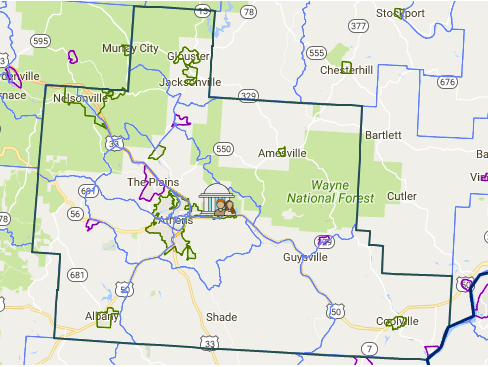 Choose from the below links to access interactive maps of Athens County that allow you to search a variety of criteria including property parcels, points of interest, the county index, and more. The below maps indicate the cable, fiber and DSL lines that currently run throughout Athens County. The ACEDC recently helped create a regional Broadband & Technology team tasked with collaborating on ways to improve internet and broadband access throughout Southeast Ohio. Over the next few years, the ACEDC will work with local and regional partners to expand the reach of fiber lines (middle map) to outlaying areas of the county. To request a custom report, please click HERE to send us a detailed email outlining the data you would like us to aggregate.